​Sketch club members demo day will take place on the 4th April evening between 7 and 9pm at the Leicester High School for girls. There will be demos from sketch club members Emma Fitzpatrick, Judy Merriman and Jim Griffiths. 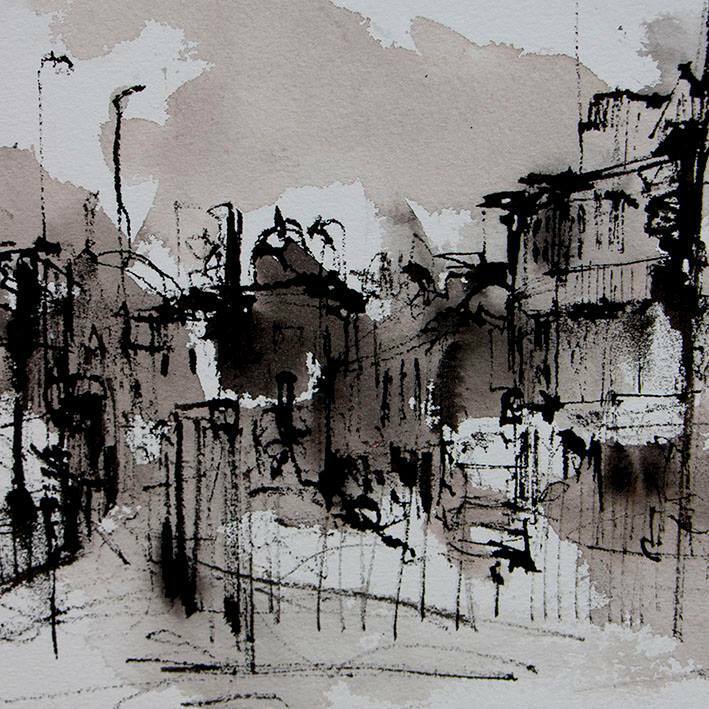 Emma will be showing some of her work, highlighting techniques of her urban sketching work mostly using ink, twig and watercolour. She will share tips on drawing with twigs and ink passed on during a workshop with Malaysian artist Kiah Kiean. 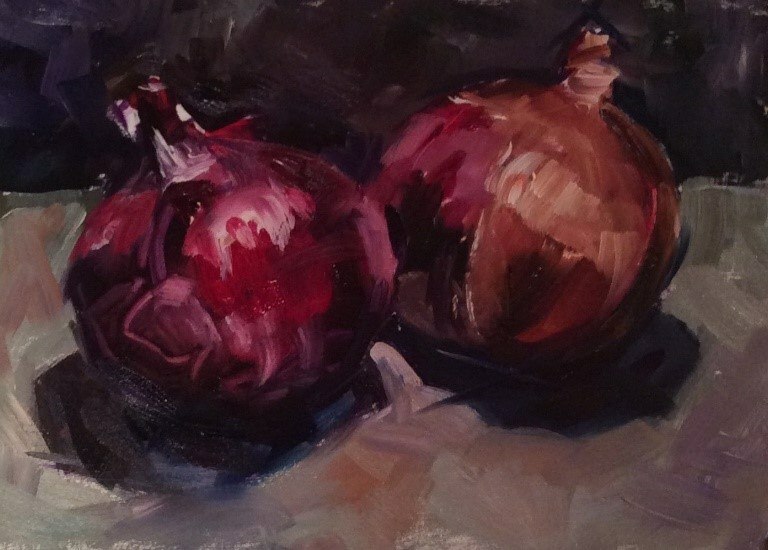 Judy aims to help and advise anyone interested in taking up oil painting with her experience gained from Artist Scott Bridgewood and the Norfolk painting school. She will bring materials that she uses and hopes to demonstrate her painting technique showing examples of quick painting sketches that she has recently completed. 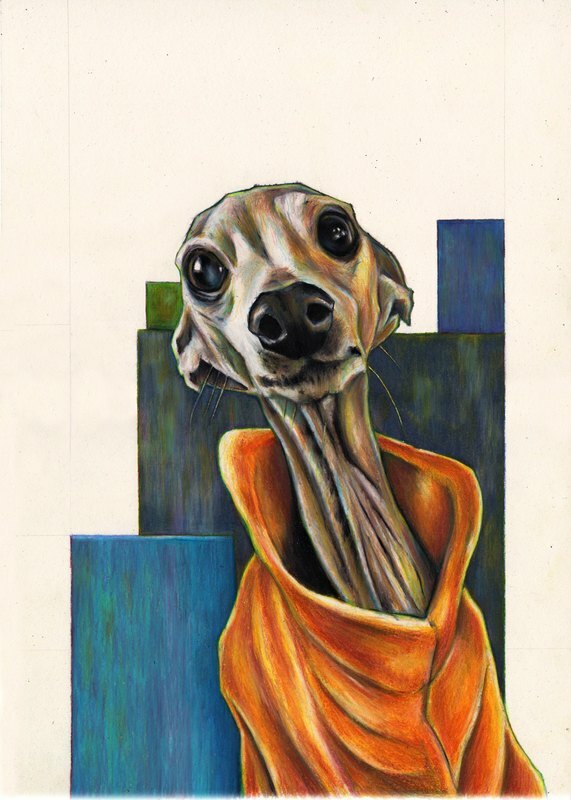 Jim is a coloured pencil artist. He will show works at various stages of completion and demonstrate some of the equipment, materials and techniques that he uses in his process. He will answer questions from those attending and will bring along some pencils and different paper stock for members to try out. Spaces will be limited, so this event will be open to sketch club members and associate members only.